As September inches closer, more and more iPhone 5 rumors are surfacing. Now, people are saying that the US carriers aren’t prepared and the arrival of the iPhone 5 and other iOS 6-based devices may just end up crashing the networks. 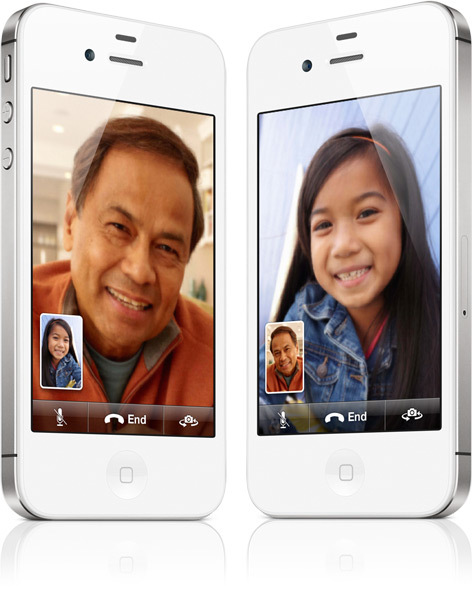 A report from Computer Worldstates that AT&T and Verizon introduced data sharing plans that were designed to ” limit a surge in heavy data use expected especially with the use of Apple’s FaceTime real-time video chat software on the iPhone.” Jack Gold, an analyst from J. GoldAsssociates has stated that carriers should be “frightened” by FaceTime; constant usage of the popular app would lead to bandwidth going up dramatically and a significant decrease is customer experience. Without a doubt, carriers are doing what they can to try and prepare for what is expected to be the biggest iPhone launch. Unfortunately, there is no way to predict if all these preparations will do any good until the device is available and owners tart using up bandwidth. According to reports, on average, FaceTime uses 3 MB per minute. Imagine what kind of load that means for LTE networks when millions of people start using it. Hopefully, with this being the 5th iPhone launch, carriers have learned from their past experiences and this won’t be that big of an issue. Still excited for the iPhone 5? be sure to check back for more iPhone 5 news and rumors here at Tapscape!